This is going to be a fairly short post today - I'm just not feeling it. I've had a few hateful things to deal with, and to be honest, just not feeling the polish love at the moment. One of the great things about certain polishes is how they can soothe you, calm you and heal you. 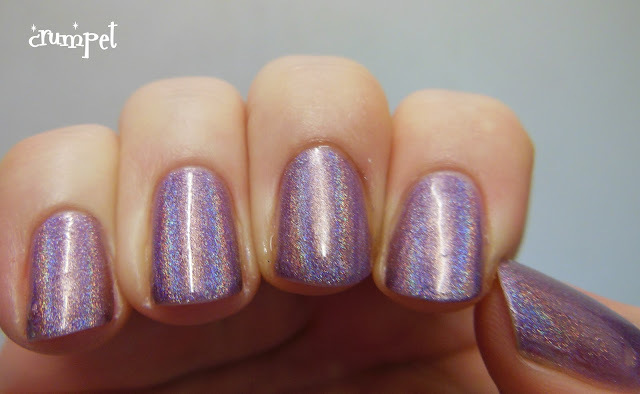 If I could wear THIS polish all my life, I think I would spend it in a pretty great mental space. OPI DS Original is pure perfection. 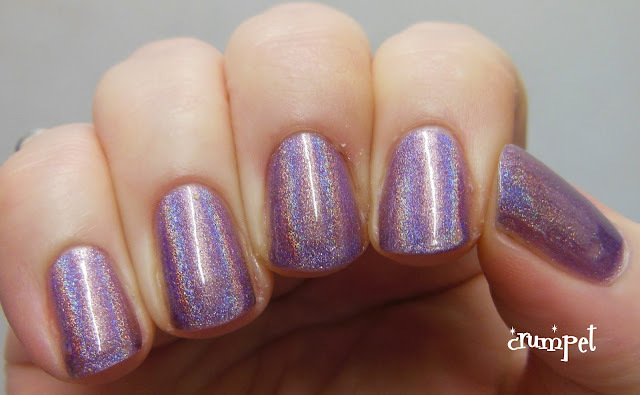 There is nothing about this polish that isn't pure beauty, gorgeousness, serenity and bliss. The shade is perfect. The holo is dazzling. The combination is spectacular. 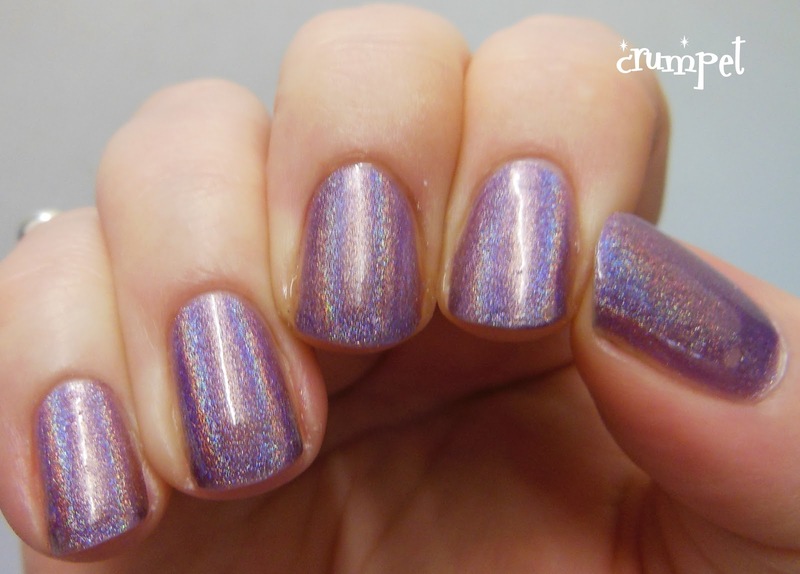 For my money, this is still the best holographic polish ever created. And there is just something so pure about it. Beauty in its most potent state. And today, well it just seemed the perfect antidote to all the ugliness.